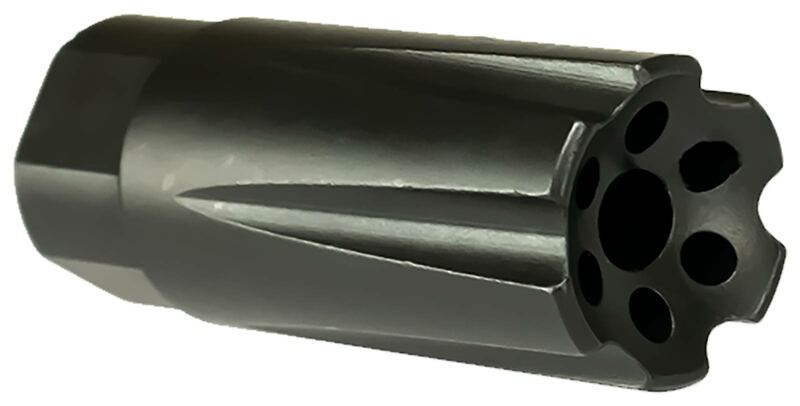 Best linear compensator on the market. Have them on a M110 clone, 6.5 Grendel and 300 BLK. Great for area noise reduction as well as linear recoil for quick and stable followup shots.